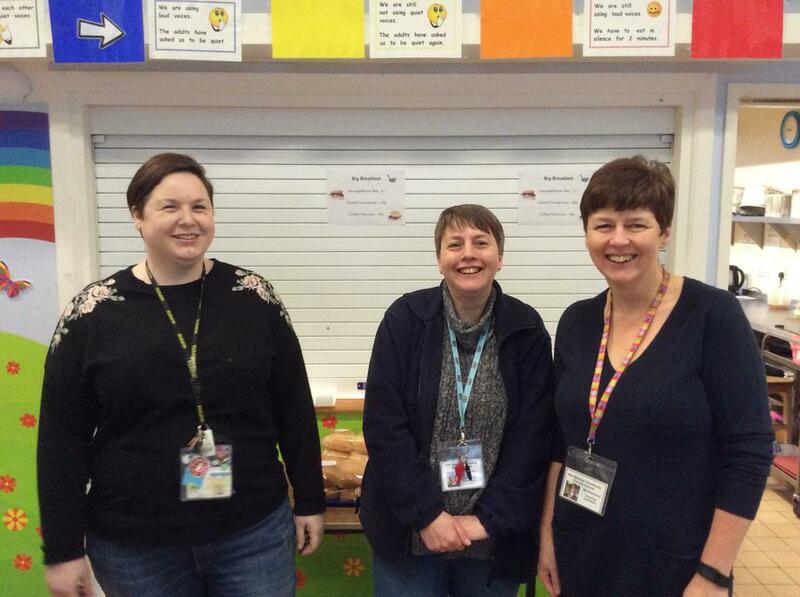 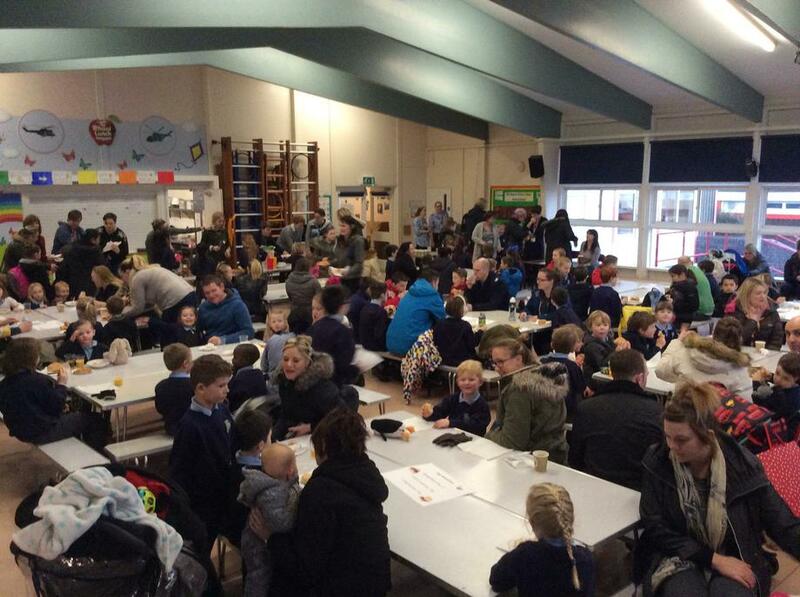 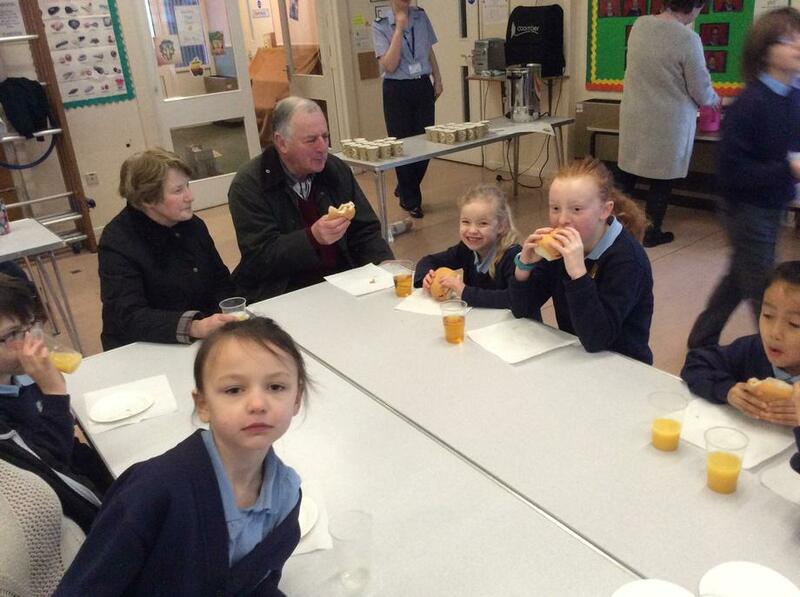 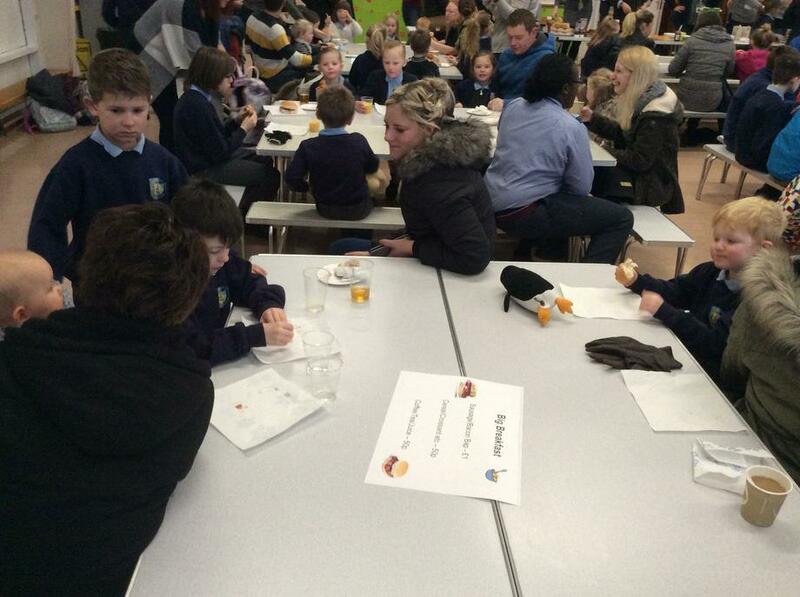 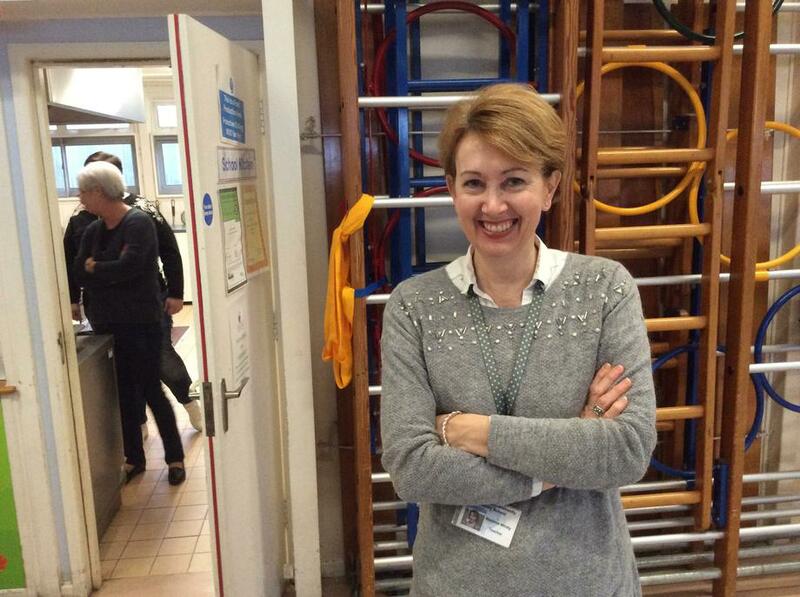 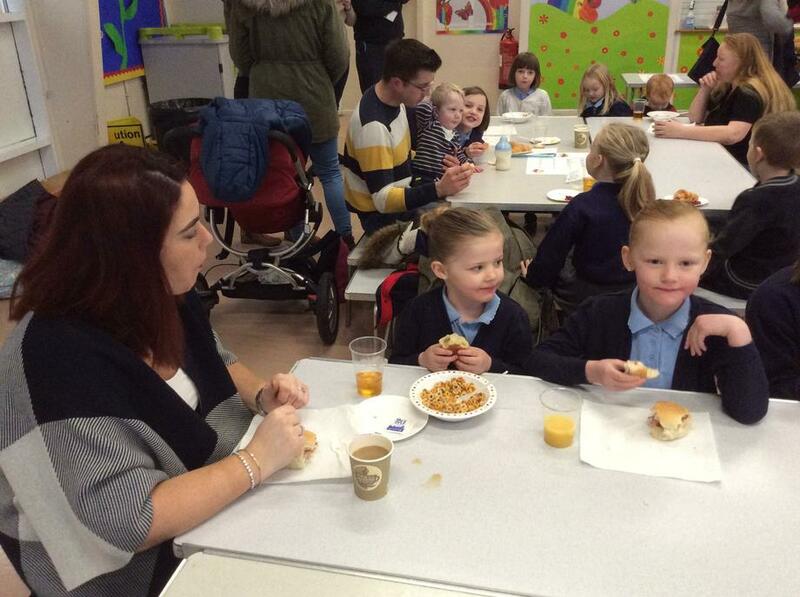 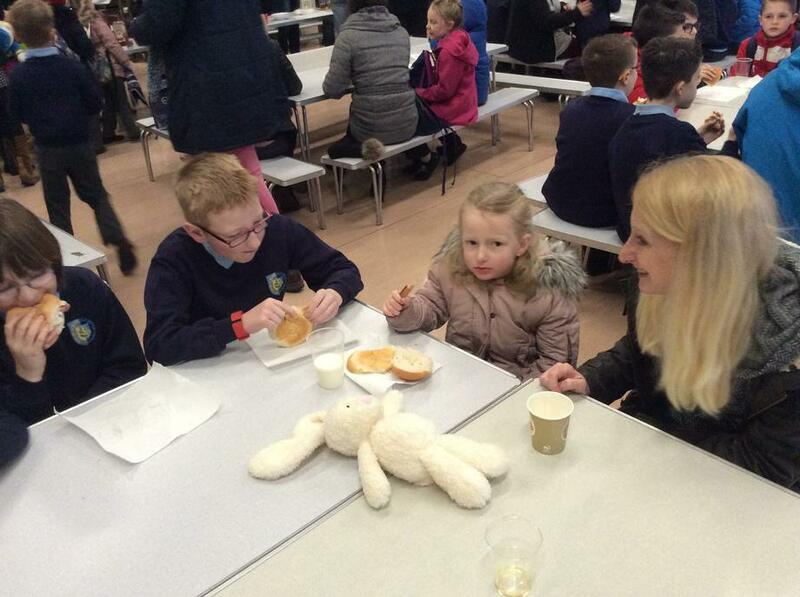 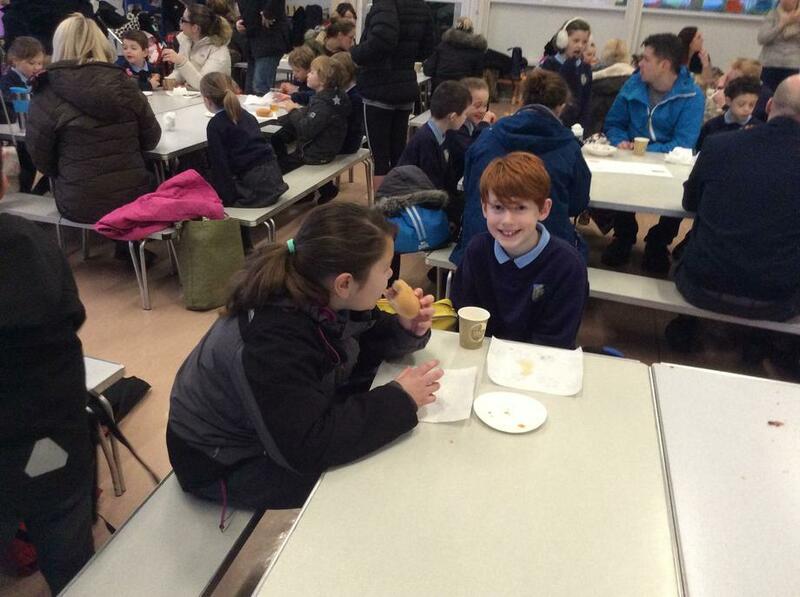 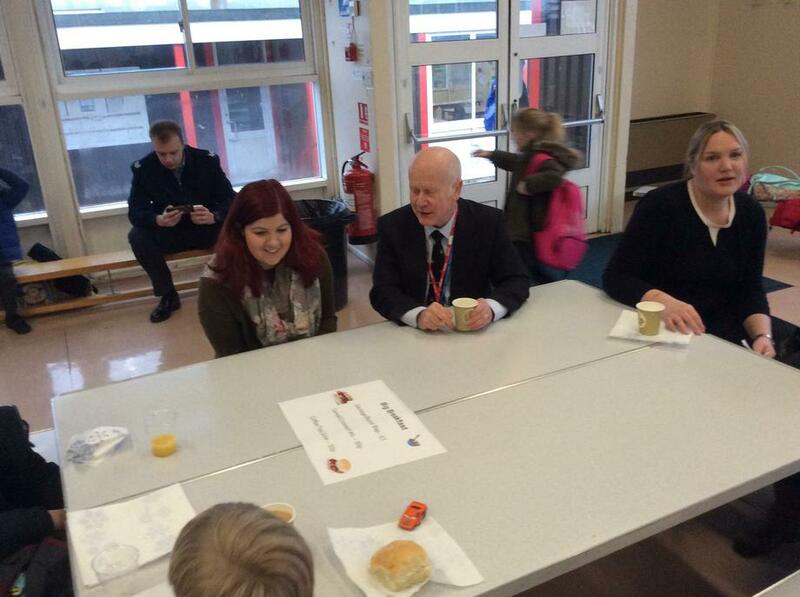 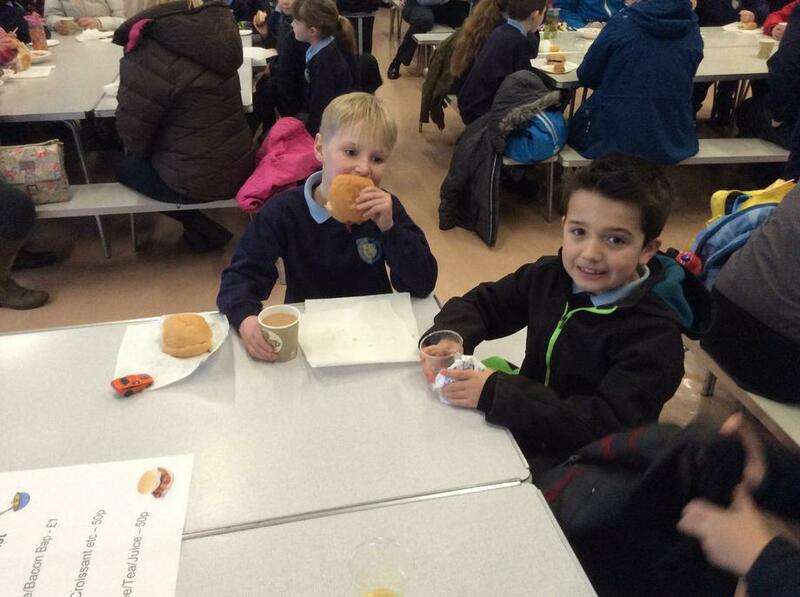 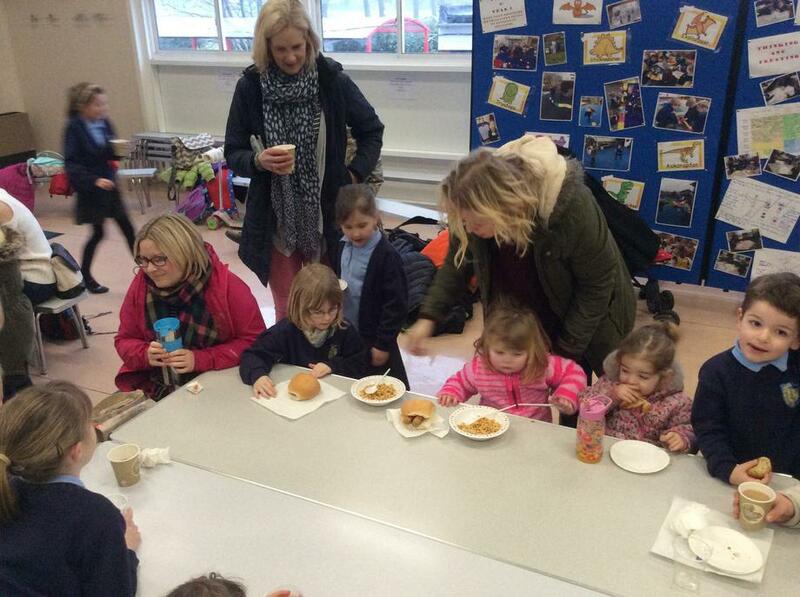 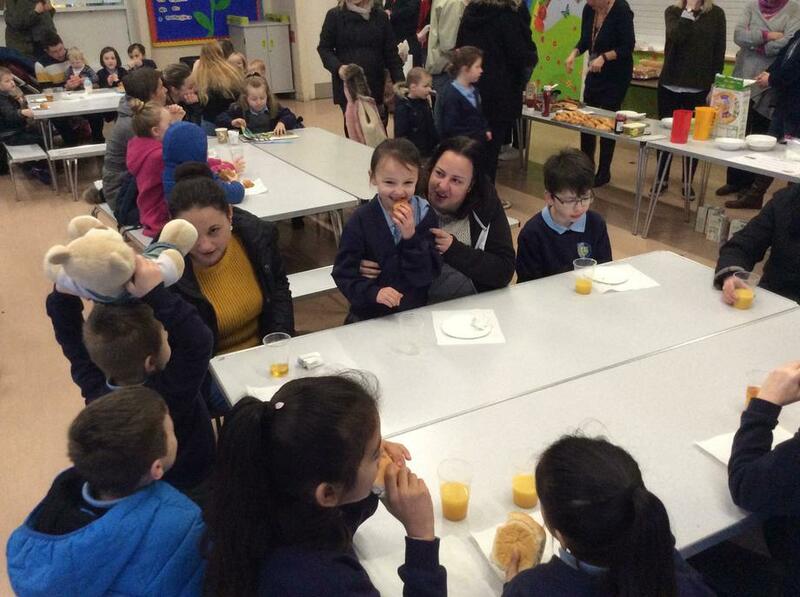 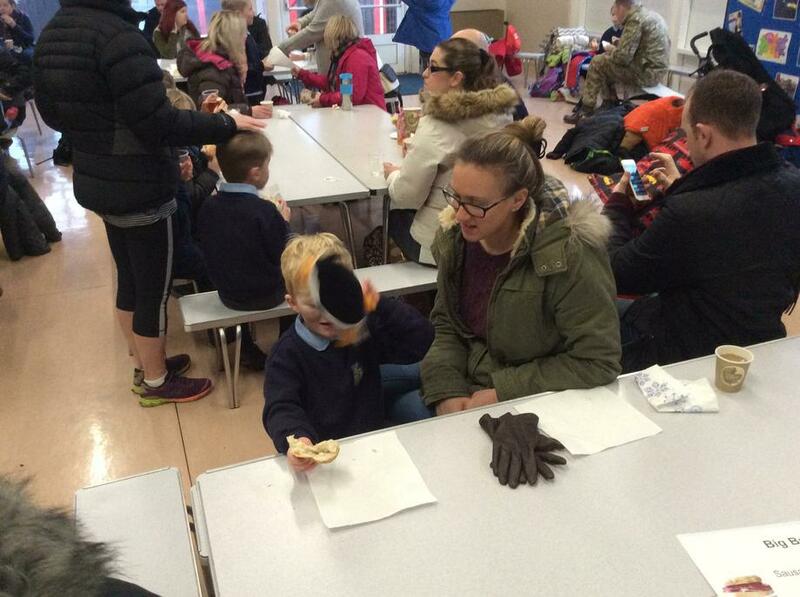 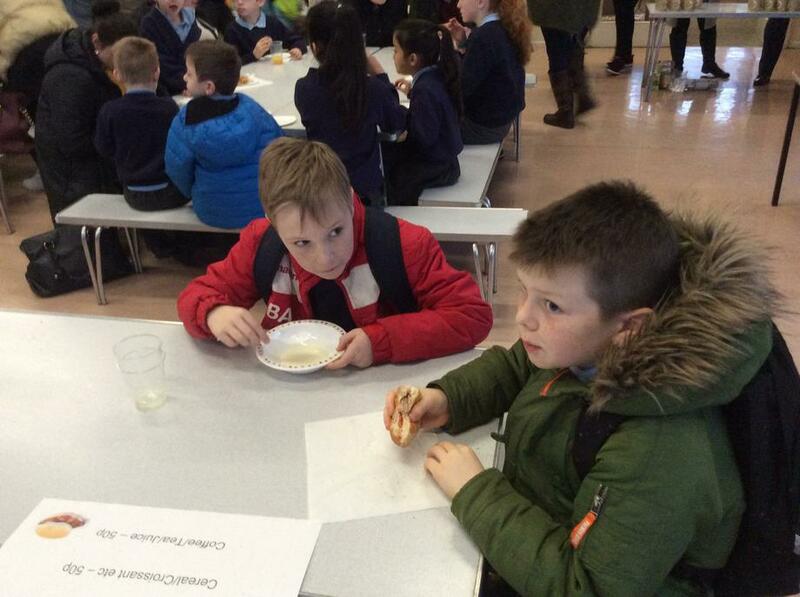 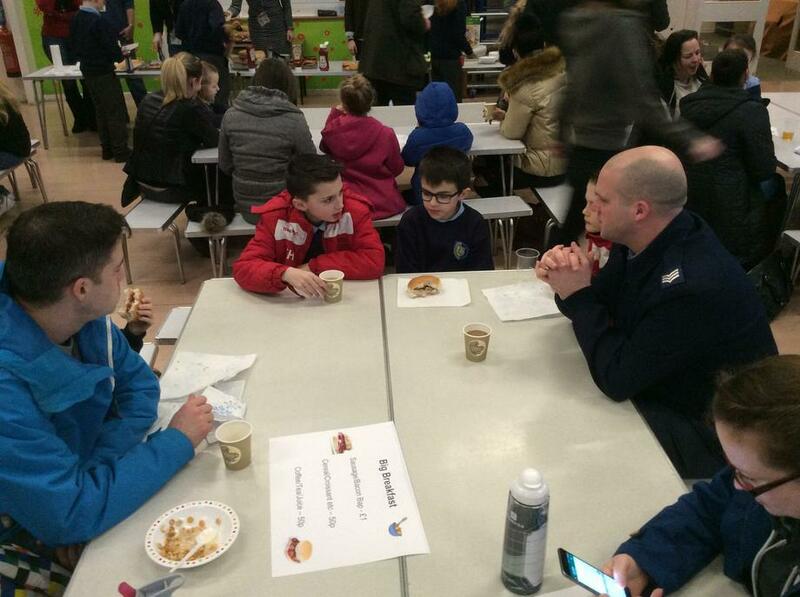 We were very grateful for the support shown by parents who turned up to the Big Breakfast this term. 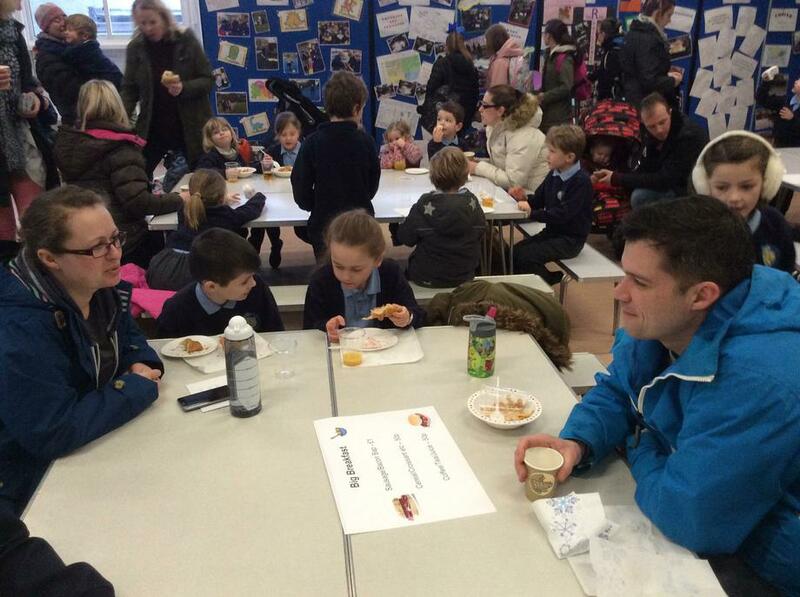 As you can see from the photographs below, the hall was packed and the staff were busy serving tens of bacon rolls and sausage rolls - so much so that we even ran out of bacon!! 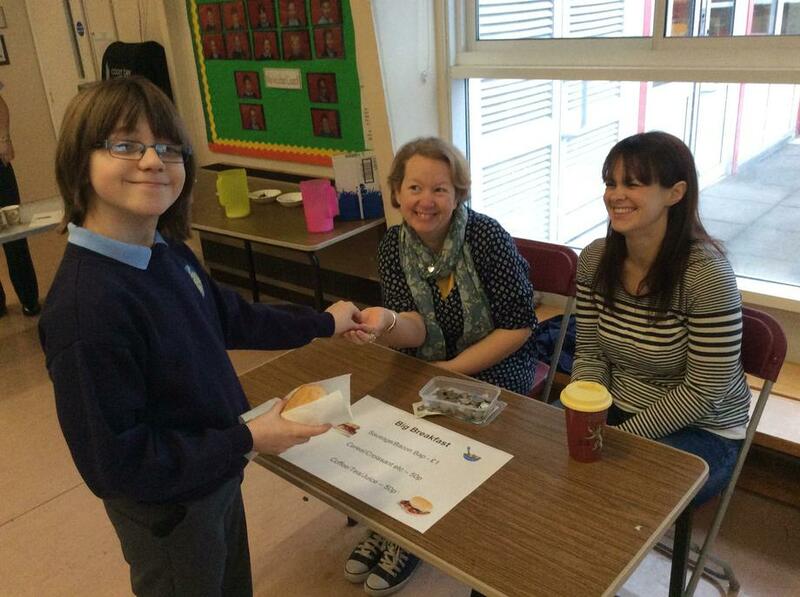 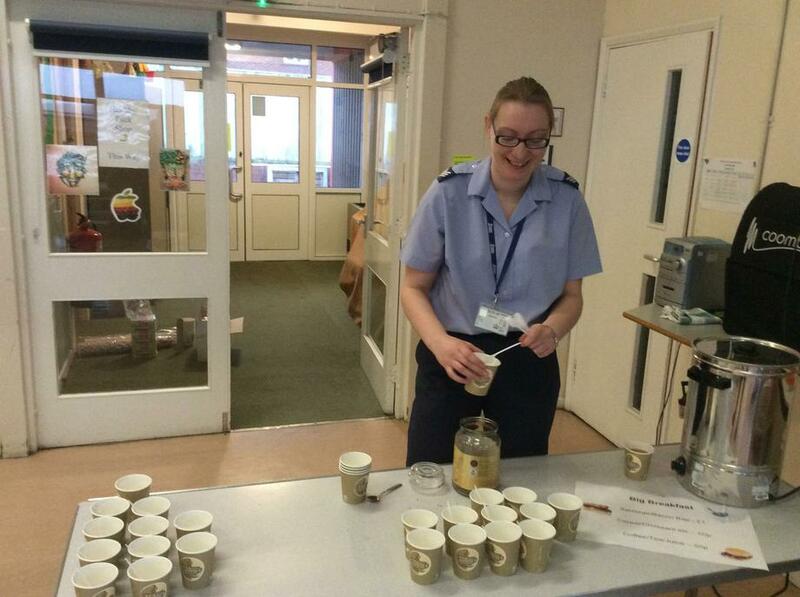 The event raised £123 to support enriching the curriculum. 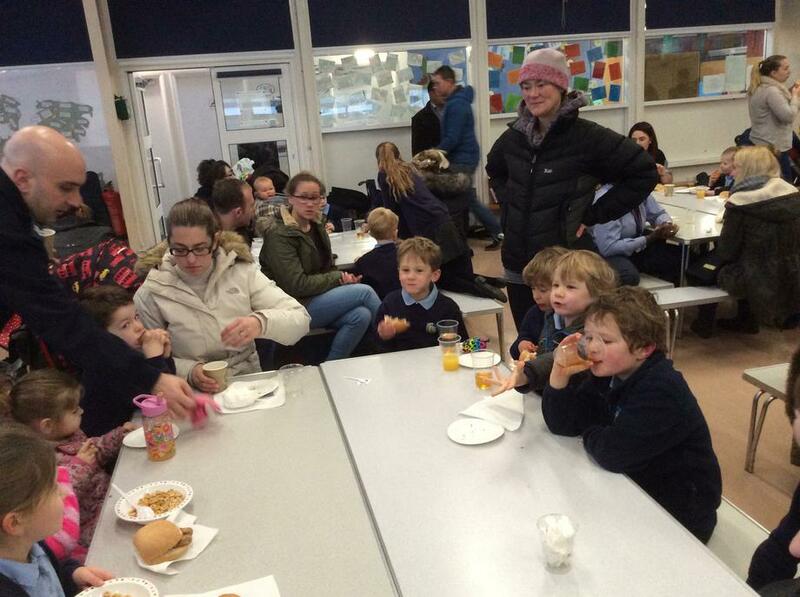 Thank you to our fabulous community for their support - it really is appreciated.